Despite being called the “Start-Up Nation”, only about 8% of working Israelis are employed in high tech. While this is the highest percentage in any country, it still means that more than 9 out of 10 working Israelis aren’t part of this world at all. Furthermore, some groups have an easier time integrating into the field than others: according to the Chief Economist in Israel’s Ministry of Finance, Israeli Jews with degrees in high-tech-related subjects are 1.3 times more likely to end up working in high tech than Arab Israelis with similar degrees. 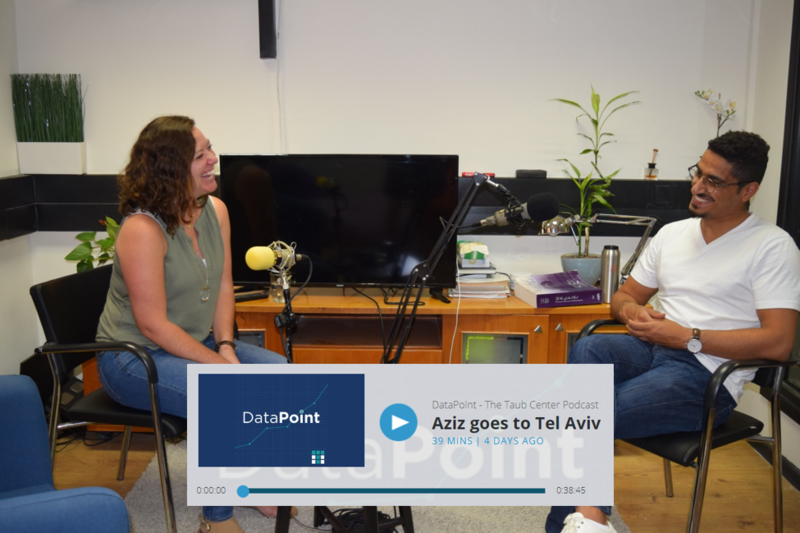 In the first episode of the Taub Center’s new podcast, DataPoint, we focus on a unique story in the world of high tech: the story of a young Arab Israeli entrepreneur who co-founded a start-up in Tel Aviv. The episode, which is called “Aziz Goes to Tel Aviv,” tells the story of Aziz Kaddan and his company Myndlift. The Center’s podcast zooms in from Israel’s bigger socioeconomic trends, like developments in high tech, and focuses on individual stories. In doing so we ask the question: who are the people – the millions of data points – who stand behind the numbers? Aziz, who grew up in the town of Baqa al-Gharbiyye, attended an accelerated program, called Etgar, that allowed him to start working towards a computer science degree while still in high school. Inspired and encouraged by his family from a young age, Aziz co-founded Myndlift at age 21. The company produces technology that helps treat ADHD without medication. In the episode, Aziz discusses some of the difficulties of being an Arab Israeli entrepreneur, both personally and on a larger scale. He found that he initially had difficulty raising money from Israeli investors, but that this changed over time. More broadly, Aziz talks about the challenges that arise for the Arab Israeli population because of the geographic concentration of this population group and that of the high tech industry. While most of the Arab Israeli population is concentrated in the northern part of the country, most of the tech scene is happening in the center. Aziz notes that many Arab Israelis marry and have children early, making the travel from the periphery to the center of the country an even greater logistical burden. Furthermore, many Arab Israeli entrepreneurs face challenges in networking and connecting with investors. 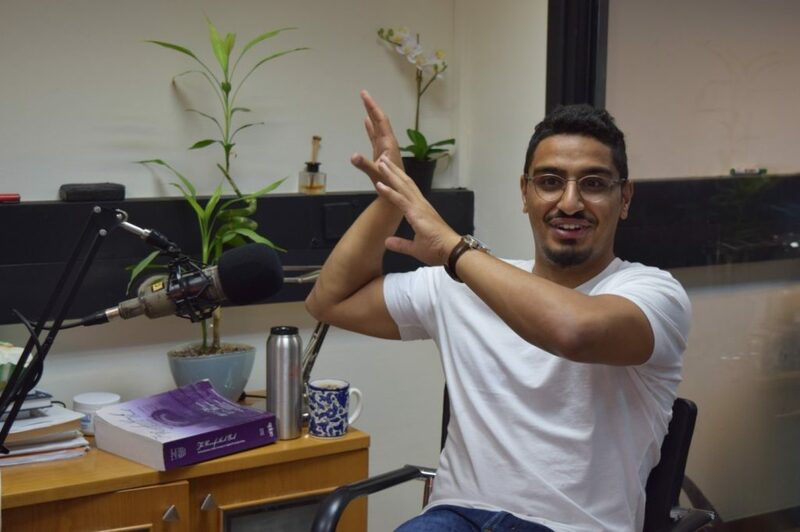 Aziz argues that, in order to encourage Arab Israeli entrepreneurship and improve communication skills for pitching to investors, there is a need to improve English language studies in Arab schools. During the Taub Center’s recent Herbert M. Singer Annual International Policy Conference on “Envisioning the Future of Israel’s Labor Market,” there was much discussion about issues relating to Israel as the start-up nation, the geographic concentration of job opportunities and workers, and workforce diversity – issues that are all reflected in Aziz’s story. Panelists participating in the conference discussed how much room there is for the high tech sector in Israel to grow in terms of available human capital, labor market differences between the country’s geographic center and periphery, and the challenges faced by particular population groups in Israel in integrating into the workforce. 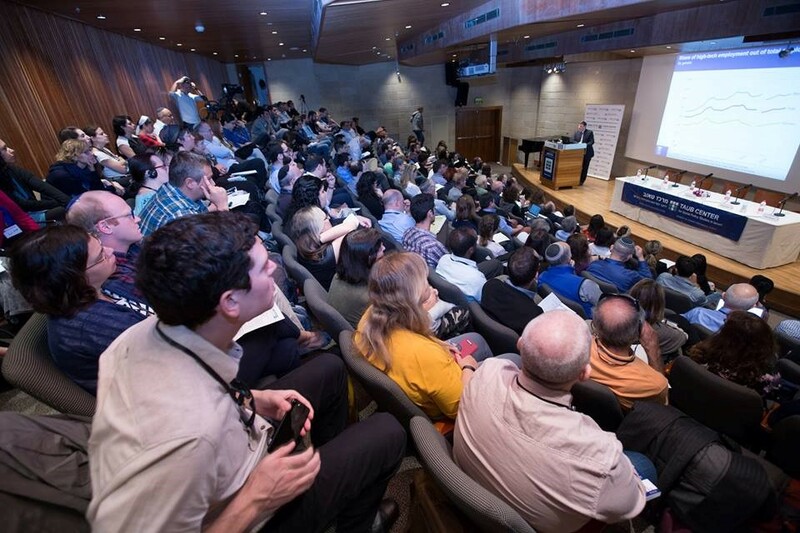 With the conference’s specific focus on the future, much of the discussion was around what actions can be taken now and in the coming years to prepare for Israel’s future labor market. For his part, Aziz says he tries to give 15%-20% of his time to mentoring other Arab Israeli entrepreneurs, and hopes, in the future, to encourage Arab Israeli entrepreneurship by investing in companies himself. Thank you to the Herbert M. and Nell Singer Foundation for making this episode possible! For more information about sponsoring future episodes, contact michalp@taubcenter.org.il.